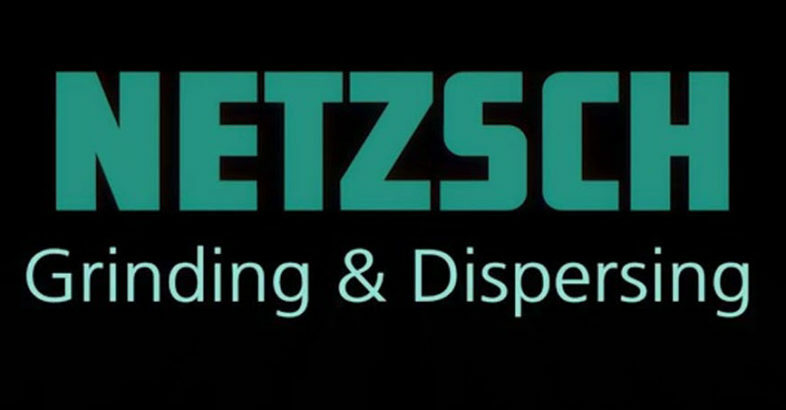 The Business Unit Grinding & Dispersing, one of three business units of the global NETZSCH Group, offers a comprehensive program for the many challenges in mechanical process engineering. Here the Business Unit is primarily involved in the areas of wet and dry grinding, mixing, dispersing, de-aeration and classifying. The laboratory- and production-scale machines, as well as complete production lines, are used in almost all areas of industry, such as the forward-looking nanotechnology, the production of ink, minerals or foods.